If we take a look back in sports history, we see so many different apparatuses that athletes have used, and we’ve also seen how they have improved. The primary reasons for these technological advancements stem from an effort to create a safer experience for the athletes and also to improve their performance. Nike, Adidas, Reebok, Spalding, Wilson, Mizuno and many other brands have strived to achieve both of these goals for many years (and more recently Under Armour). 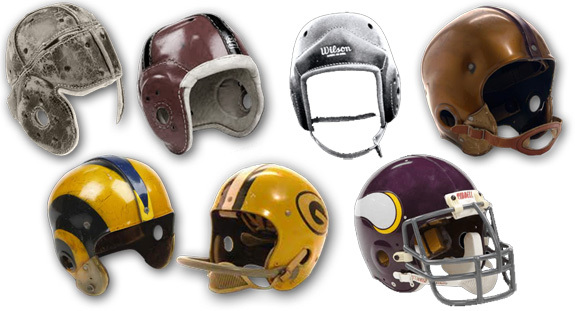 The NFL has, in the past few years, started implementing kevlar into the football helmets. Ever since a Kansas City Royals base coach died after being struck in the head with a line drive, every MLB base coach is required to wear a helmet. The need for advancement and what has been achieved in sports gear is clear, but a certain newcomer has taken the market by storm. 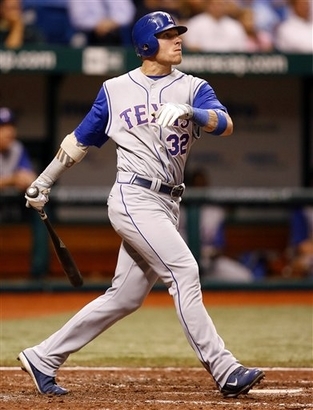 EvoShield is trying to change the game when it comes to protective sportswear. 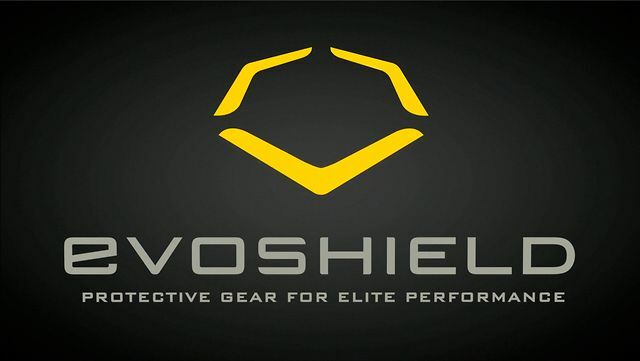 The EvoShield product line spans 7 different sports including baseball, football, softball, soccer, lacrosse, hockey, and hunting; however, many of the product are useful in a variety of sports. Officially every MLB and NFL team uses at least one of their products and 79 NCAA baseball teams officially use the products as well; this does not account for all other college sports and devisions where the products are also used. Ever since Hamilton has started advocating the products so heavily, and because it is an amazing product, EvoShield has become widespread across the MLB and has been picked up by really big names such as David Wright of the NY Mets and Manny Ramirez of the Boston Red Sox. When EvoShield first hit stores it was available at Modell’s, Sports Authority, Hibbett Sports, Sports Chalet and Academy but now you can find their products at nearly every major sports store in the country, in Canada and through 22 official online dealers. Market analysts, pro athletes and coaches all predict EvoShield to become an even bigger player in the market and to around for a very long time.